At UMBC, she is working on Real time anomaly detection in Network traffic, a project in collaboration with Cisco. 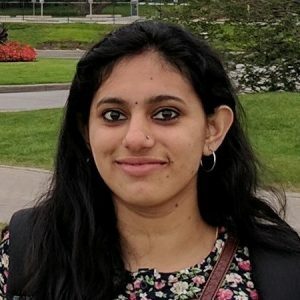 Her research focus is in developing a reputation scoring system for various observables in attack detection. Along with KNACC lab, she is also a part of Ebiquity Research group.